Hiking, Mountain Biking, Rafting, Climbing, Skiing, you name it, Colorado has it. If it’s an outdoor activity, Colorado can easily hold its own in the “best of” conversations that occur around the bars, hot springs, and general conversations on Social Media and the like. Colorado’s open spaces and dedication to maintaining wild, rugged and totally organic terrain for all to enjoy is at the heart of what makes Colorado a true adventure destination. Adding to the awesomeness that is Colorado, the vast majority of activities are Free Colorado Adventures for the entire family. Whether planning a vacation to Colorado or a local looking for something new to see or do, chances are you’d like to find something for free. Good news: you’ve come to the right place! In no particular order, here are our top Free Colorado Adventures. Devil’s Punchbowl is one of our favorite local attractions. It’s a thrill seeker’s paradise with the main attraction jumping off the 20-foot vertical cliffs into the swimming hole below. We love bringing our visiting friends here to show them one of a plethora of Free Colorado Adventures! If adrenaline isn’t your thing, no worries, sit and people watch. Enjoy the free entertainment provided as jumpers hit the freezing cold snow melt below. Glenwood Springs is “on the map” for many things. It boasts the largest Hot Springs Pool in the world. Whitewater rafting abounds. The Glenwood Caverns Adventure Park has made headline news across the country. However, none of these fall under the Free Colorado Adventures category. In fact, they can actually break the bank. 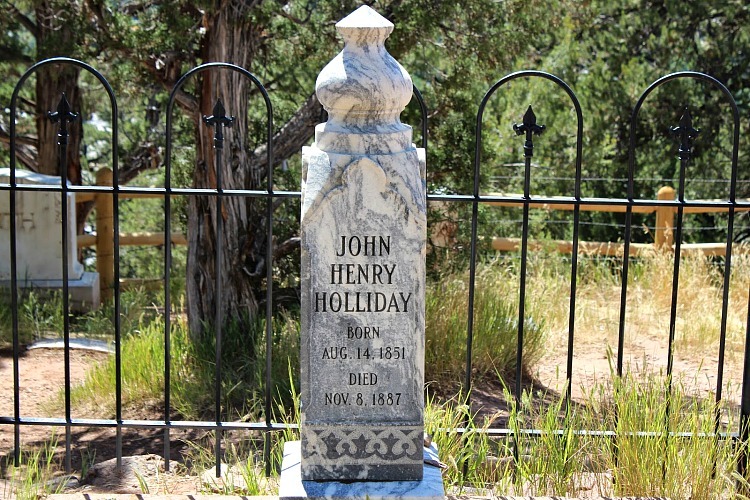 Another claim to fame is that Glenwood is the resting place of Doc Holliday, and there is a short easy hike up to his grave site. After your hike, hit up the restaurant/bar of the same name, for some great grub, but even better ambiance! The photos on the wall are pretty epic as well and give great insight into the history of Glenwood Springs. The tiny town of Fruita, just outside of Grand Junction and a mere 19 miles from the Utah border, has secured its name as a renowned mountain-biking hotspot. 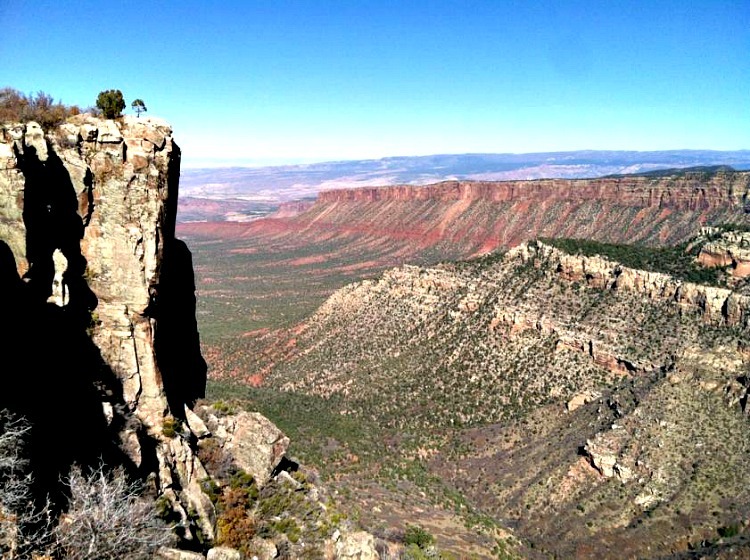 With so many trails to choose from, I’d be remiss if I didn’t mention the world famous Kokopelli trail … you know the 145-mile trail that runs from Fruita to Moab, UT? Fruita has everything for every level of biker. It’s a must if your family is into cycling. And you can’t beat the scenery with the stunning red-rock canyons carved out by the Colorado River. 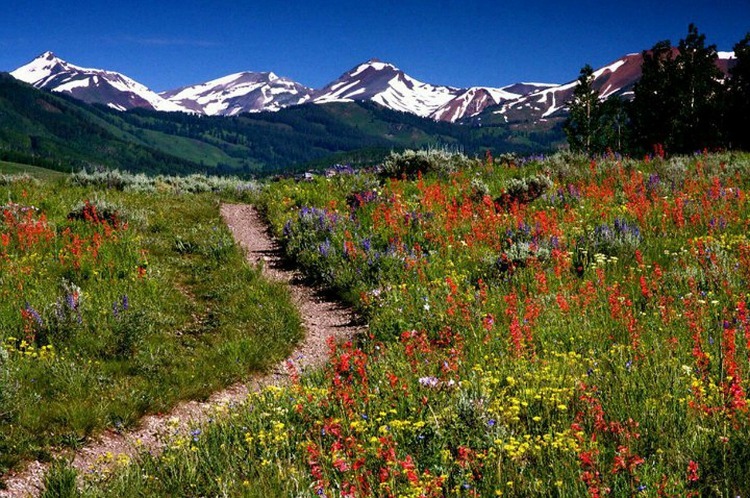 Known as Colorado’s Wildflower capital, Crested Butte is simply blanketed in a sea of color in both July and August. I confess, I only just experienced this myself a few weeks ago as we set out to hike West Maroon Pass. I brought my camera, as I always do, along with all our gear (we made it a 2-day hike). Expecting to be overwhelmed by the jagged peaks, it was the glory of the wildflowers that truly captured our hearts. 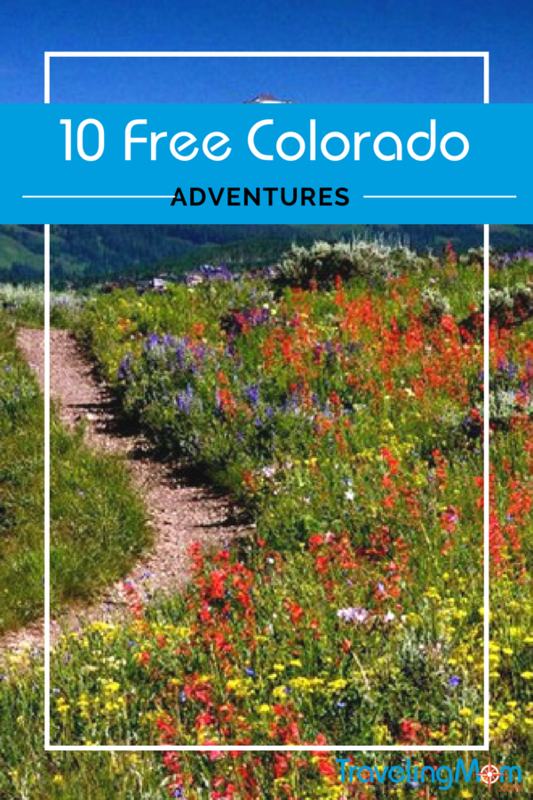 A definite must see and a true Colorado Free Adventures Gem! Hike Mount Garfield! 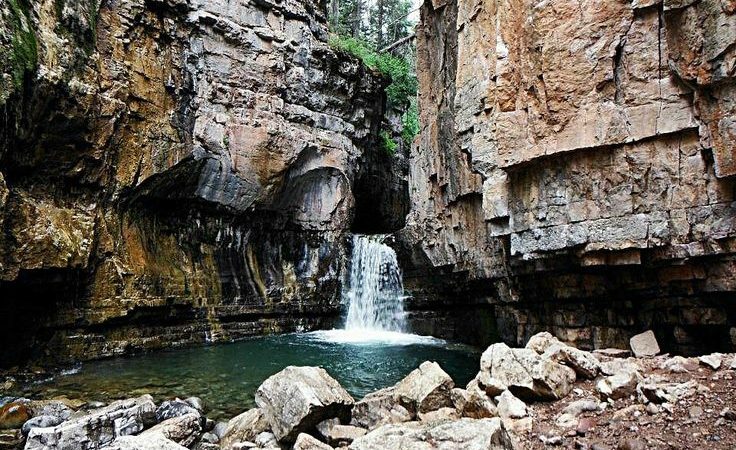 I say this with an exclamation point because it’s a true hidden gem that is at the top of my Free Colorado Adventures list. 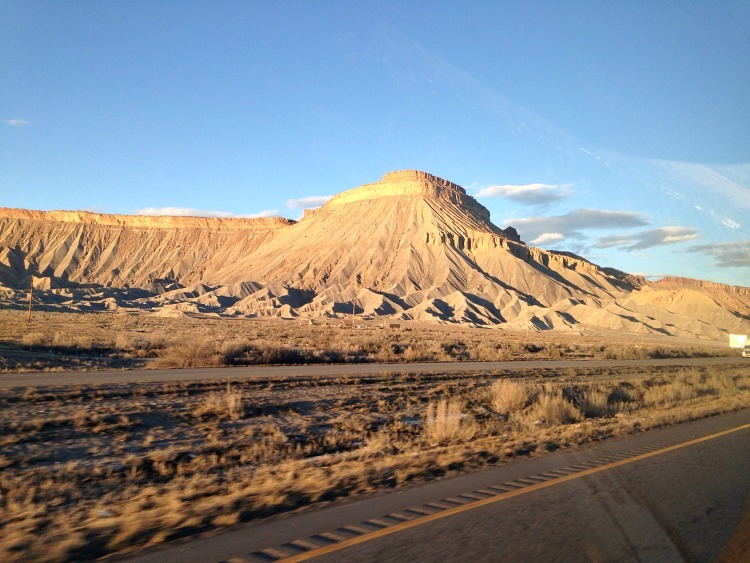 We found Mount Garfield by accident as we traveled through Grand Junction on our way to Moab and had RV problems. Touted as a strenuous four-mile hike with a 2000’ gain in elevation, Mt. Garfield had just the payoff to make this mega hike worthwhile — spectacular views of the entire Grand Valley! It’s a tough “family” hike, but our 6 & 4-year-old girls tackled it with enough water and snacks to keep them fed and hydrated! So many things make Buena Vista a fabulous family vacation location. 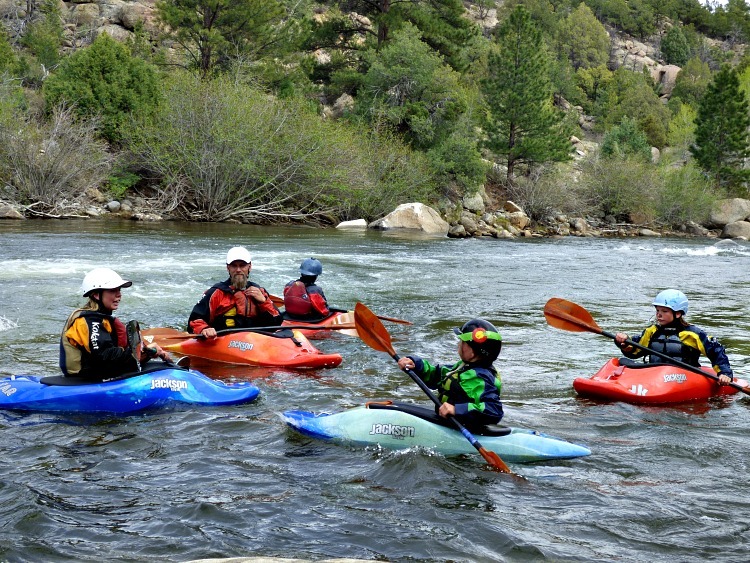 The majority of activities can actually be classified as bonafide Free Colorado Adventures. But, the activity the town has built itself around is the river. Grab a SUP, a boogie board, a kayak, a raft, even a tube and enjoy the cool waters of the famous Arkansas River! Afterward, grab some food at Eddyline Brewery … yum! Colorado has the honor of being the highest of the 50 states, not because of our marijuana laws, but rather due to the fact that we have 54 fourteeners (mountains that exceed 14,000’! Many local climbers and trekkers make it a goal of theirs to tackle all 54. One of the most popular 14’ers for those just starting out in their quest for the summit of a 14’er is Quandary Peak. No technical rope skills, no sketchy scrambling … just good old fashioned lung and leg power and you can tackle this hike that comes with bragging rights. As with all 14’ers, you want to be heading back down by noon so as to not have to deal with the inevitable afternoon lightning storms! One word: Garden of the Gods. Ok, technically that was four words, but still, it’s one incredibly epic spot for getting some climbing in and/or an easy hike around the park on mostly paved trails. Garden of the Gods is a registered National Natural Landmark located in Colorado Springs, Colorado. 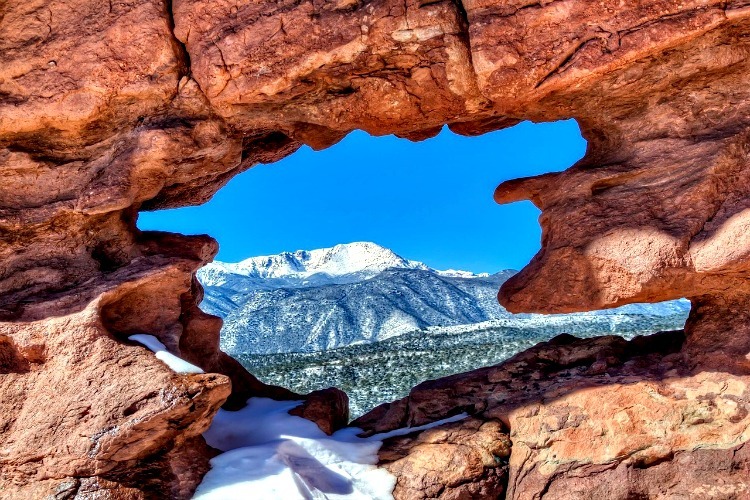 Reminiscent of Moab, Utah, the Garden of the Gods features 300-foot rock formations against one of Colorado’s most famous 14ers, Pikes Peak. It is recognized as the most visited attraction in the region. And parents, education abounds in the Visitor and Nature Center and museum, where you’ll find interactive exhibits. Whether you’re interested in geology, ecology or cultural history, your family will walk away from a visit to Garden of the Gods with an education to rival any you will find in a classroom. 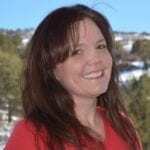 Free Colorado Adventures with education is surely a win/win for everything family! Every outdoor town seems to want to compare itself to Boulder when it comes to hiking and climbing opportunities. One of the best ways to truly appreciate why Boulder is a top tier climbing and hiking Mecca is to visit El Dorado Canyon, true top tier Colorado Free Adventures! Eldorado Canyon is a popular oasis just outside Boulder that offers hiking, climbing, bouldering and enough fun to entertain the toughest of kids. 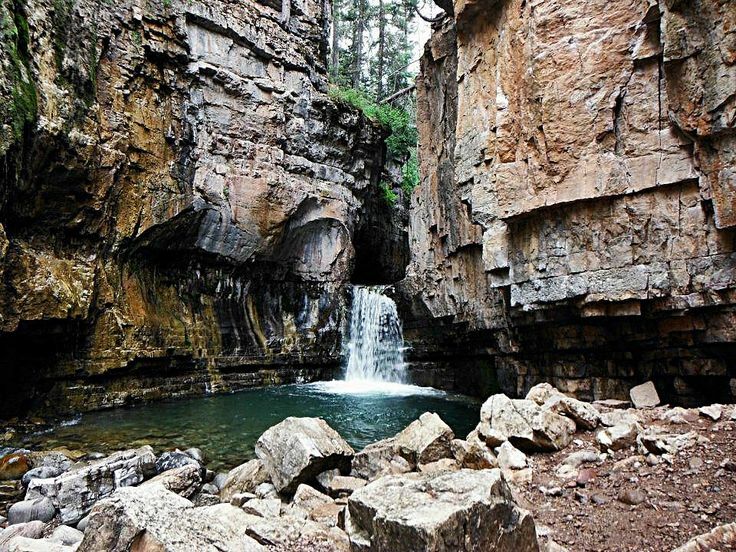 Enjoy the streamside trail, peering into caves, climbing the towering canyon walls and so much more. We even stopped with some Production friends and panned for gold…fun times! 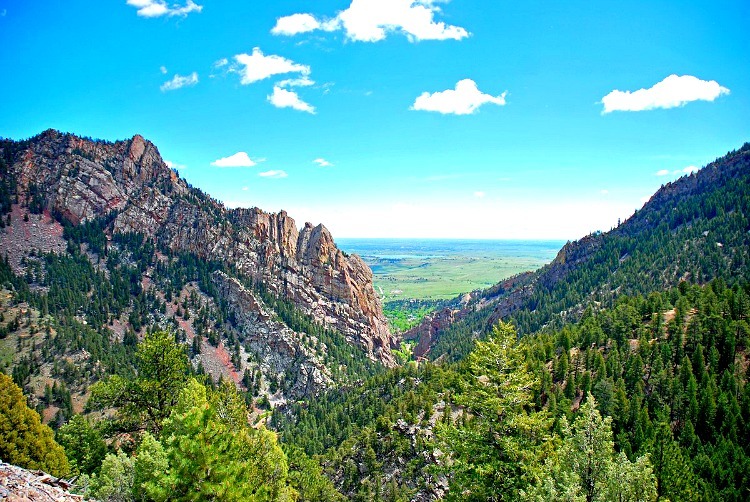 Eldorado Canyon is a popular oasis just outside Boulder that offers hiking, climbing, bouldering and enough fun to entertain the toughest of kids. Enjoy the streamside trail, peering into caves, climbing the towering canyon walls and so much more. We even stopped with some Production friends and panned for gold…fun times! Our Free Colorado Adventures list would not be complete if I didn’t include a wild Hot Spring! There are plenty of natural hot springs across the state, but many have steep admission fees. 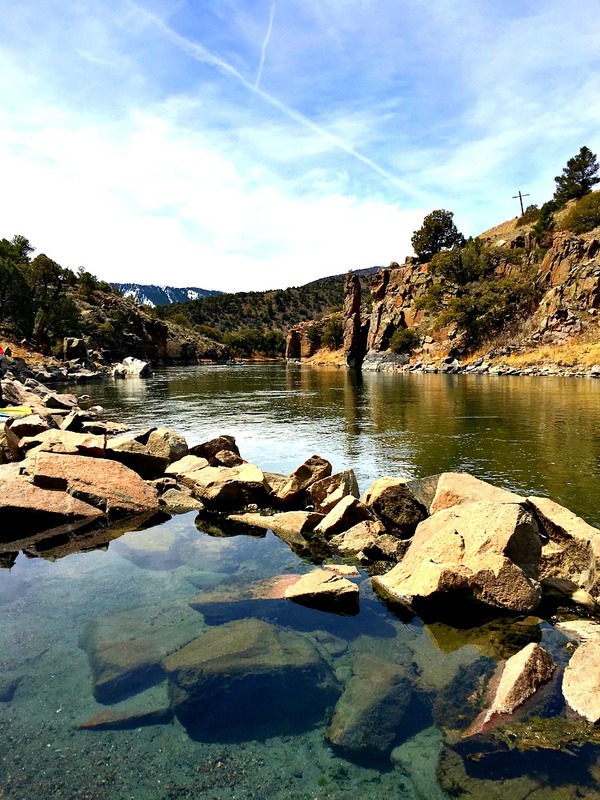 The Radium Hot Springs on the Colorado River in Vail is one of a handful of wild, natural and FREE hot springs. At Radium you will often find rafters, boaters, kayakers and locals looking to relax. Chill in the hot springs and get the lowdown on anything and everything happening over the next few days. Maybe even score some friends to hit the river with.